Elijah, a towering Rasta, asks a sad young trekker named Sam to give up his sneakers. Grasses and vines spill over the tops of the skyscrapers, and Fifth Avenue becomes a rushing river. Sam and friends are on a quest to save their beloved city. 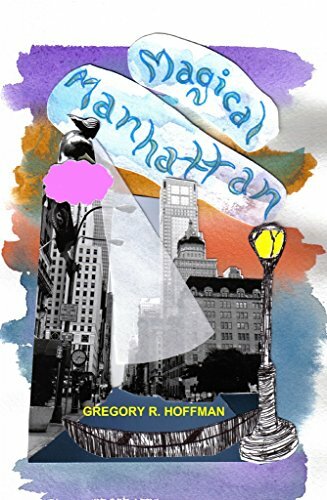 The princess of magical Manhattan is depending on them.